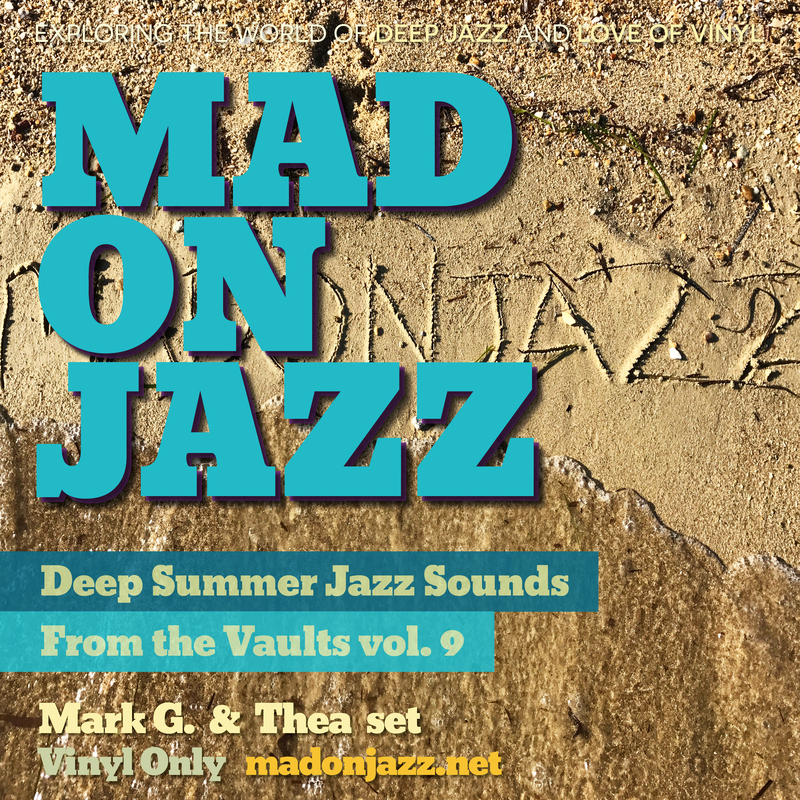 From the Vaults Series vol. 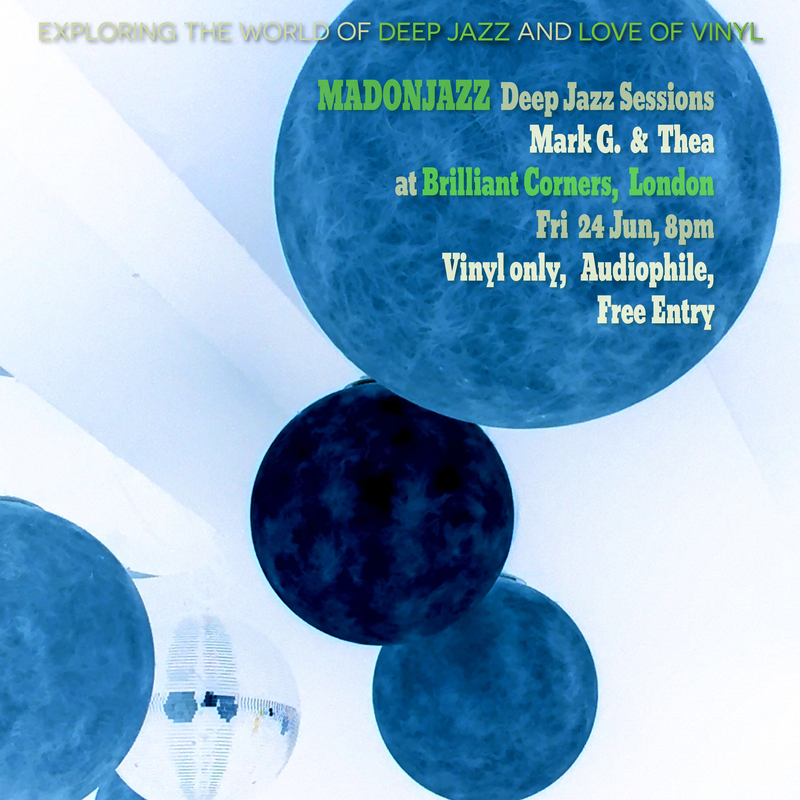 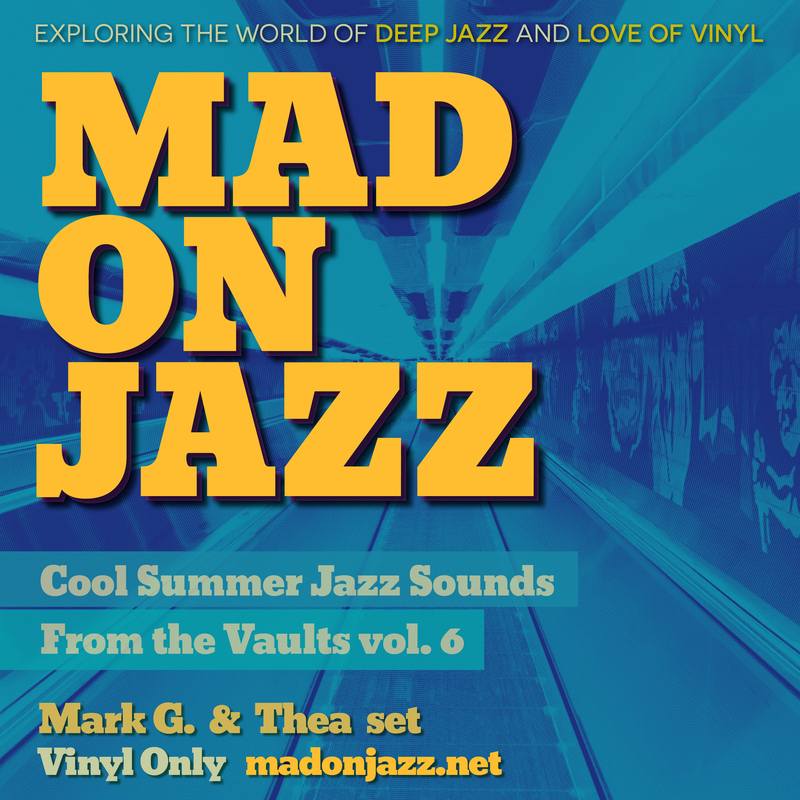 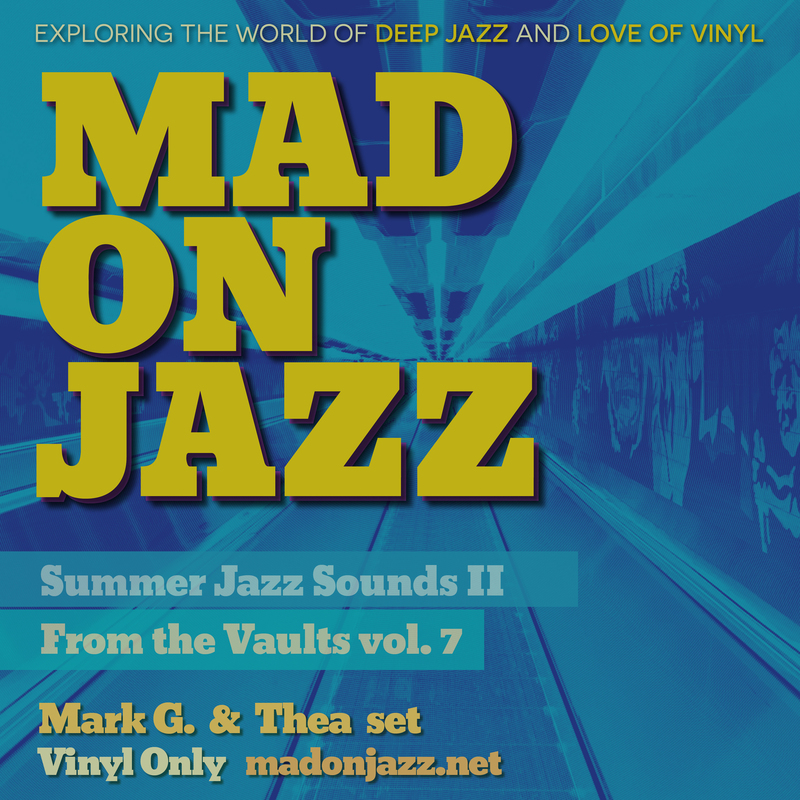 7: Mark G. & Thea with an 1hr vinyl-only set of beautiful deep summer jazz sounds. 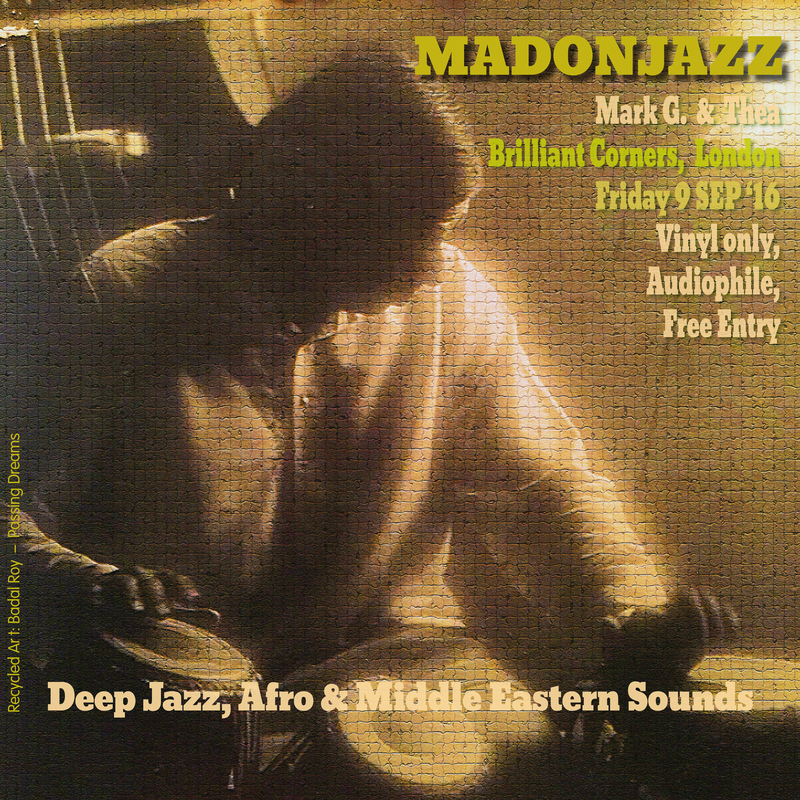 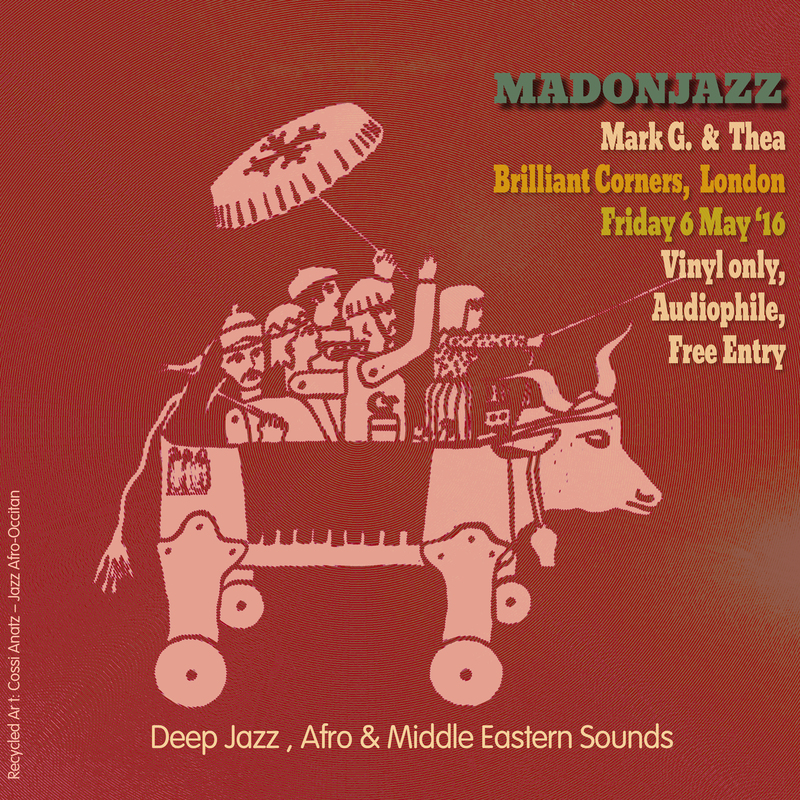 MADONJAZZ was back at Brilliant Corners, for another Deep Jazz, Afro & Eastern Jazz session. 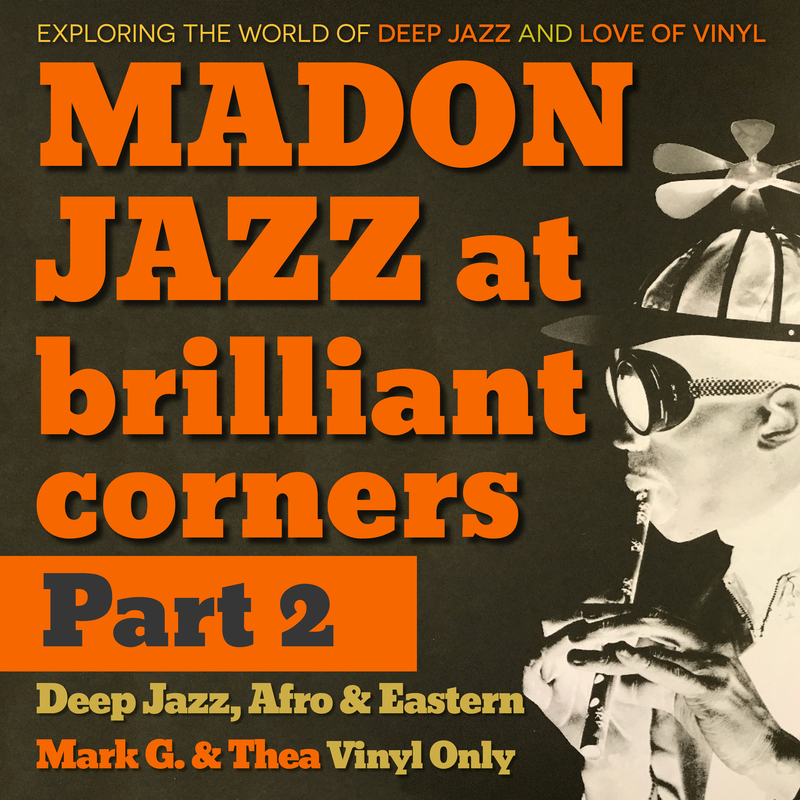 Recorded live on Thursday, 4th May 2017, vinyl only.